Red Snapper tacos. Jesus lord. This fish was swimming in the gulf 48 hours before I fried it. This is the freshest fish I have ever had. Tasted of blue salt water. 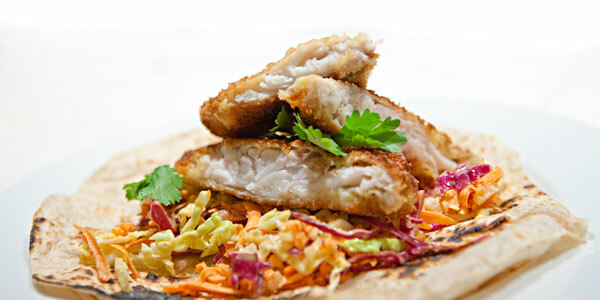 Tender fish with cabbage and carrot slaw crunch. Standard breading procedure is a must. Don’t screw with what works. 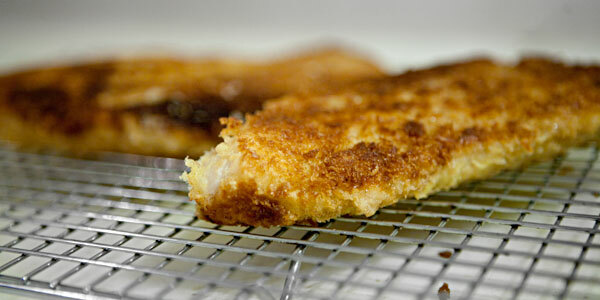 Flour the fish (egg doesn’t stick to meat), dip the fish in egg wash (scrambled eggs), then pack on Panko bread crumbs (crunchier than flour). Raw can be good. 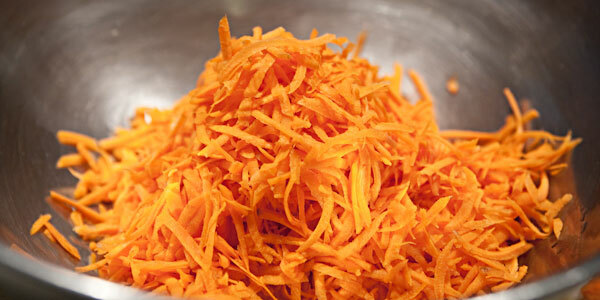 Take slaw for instance. It’s nothing but raw. Carrots (raw), red cabbage (raw), Napa cabbage (raw and not from Napa), mayonnaise (raw egg and olive oil). It’s perfect.